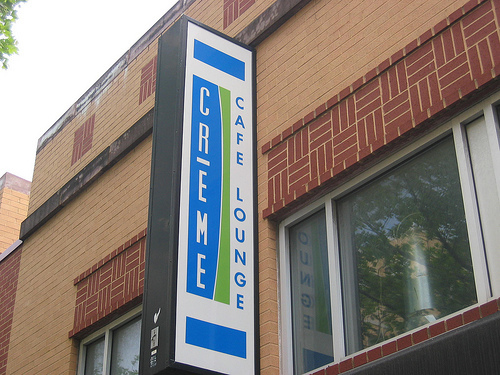 “When we opened Creme Cafe almost 6 years ago, we had no idea the lasting impact it would have on our lives. We’ve made great friends, started lifelong relationships – and above all, created a restaurant where everyone was truly welcome – and able to call it their own. We spoke about their brunch back in May ’08. Will you miss them?